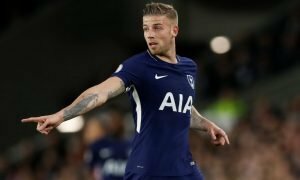 Five players Tottenham should sign to ensure Champions League qualification | The Transfer Tavern | Where football transfer rumours fly or die! It’s been a mixed start to life at Tottenham for Andre Villas-Boas, but everyone in the Football Transfer Tavern agrees that on current form they look serious contenders for the top four. 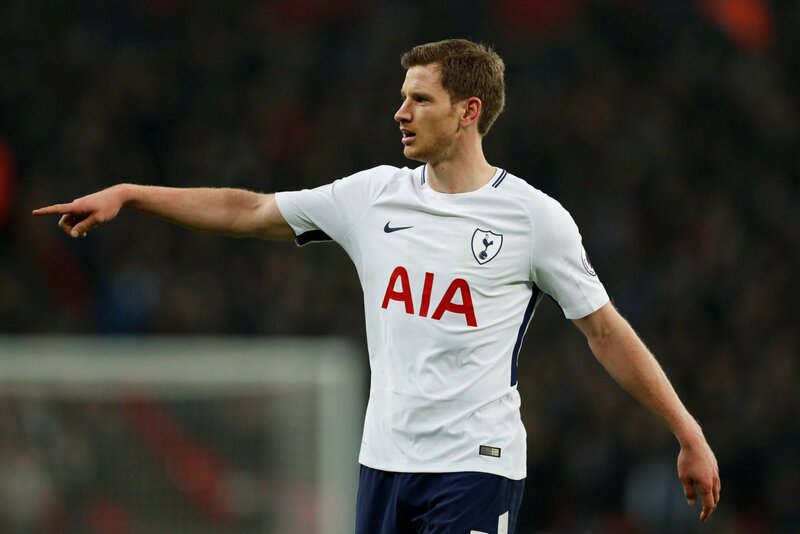 AVB left a lot of his summer transfer business until the last moment, and it seems likely he will be active once more in January. Click on White Hart Lane to reveal the top five players Spurs should sign to help them to ensure Champions League qualification this season. Who would you like to see Tottenham sign in January? Follow me on Twitter @LukeGreenwood89 and let me know your thoughts.